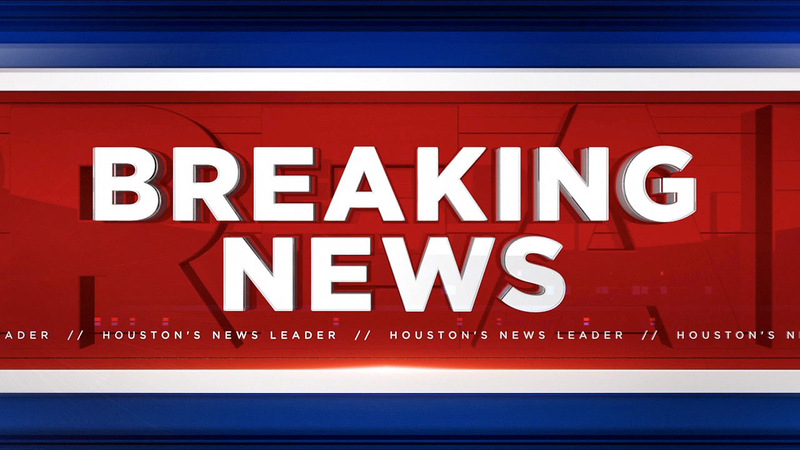 HOUSTON (KTRK) -- School has been dismissed at Memorial High School after officials deemed the campus safe following a lockdown. Spring Branch ISD police said they received a threatening call about the school around 2:15 p.m. today. Officers locked down the campus, keeping students inside the building as they investigated the threat. When officers determined there was no threat, students and staff were allowed to leave campus. Spring Branch ISD officials said they are continuing to investigate the matter. Stay with ABC13 Eyewitness News for the latest on this developing story.